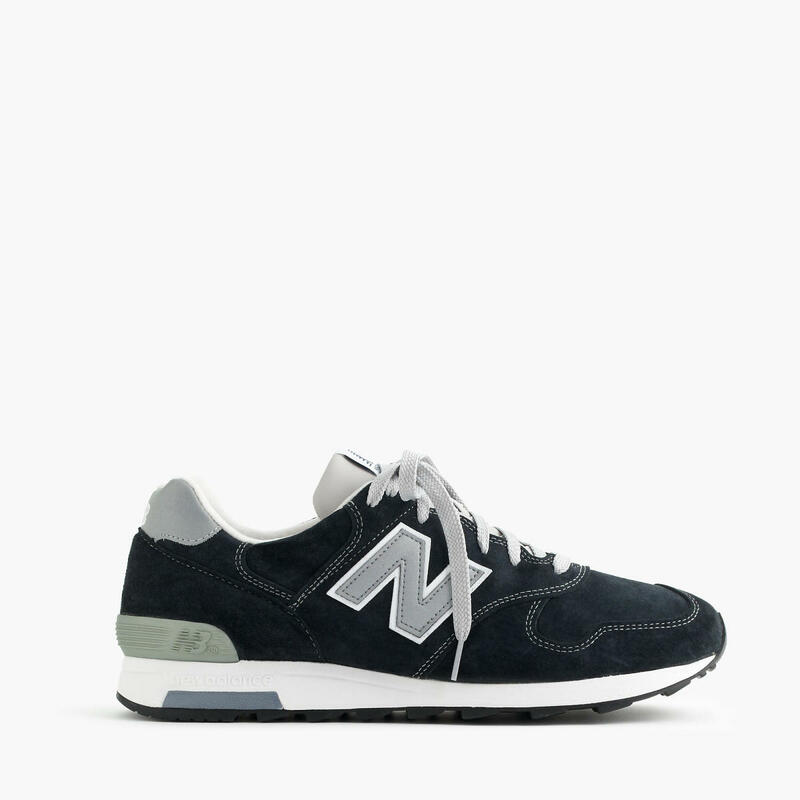 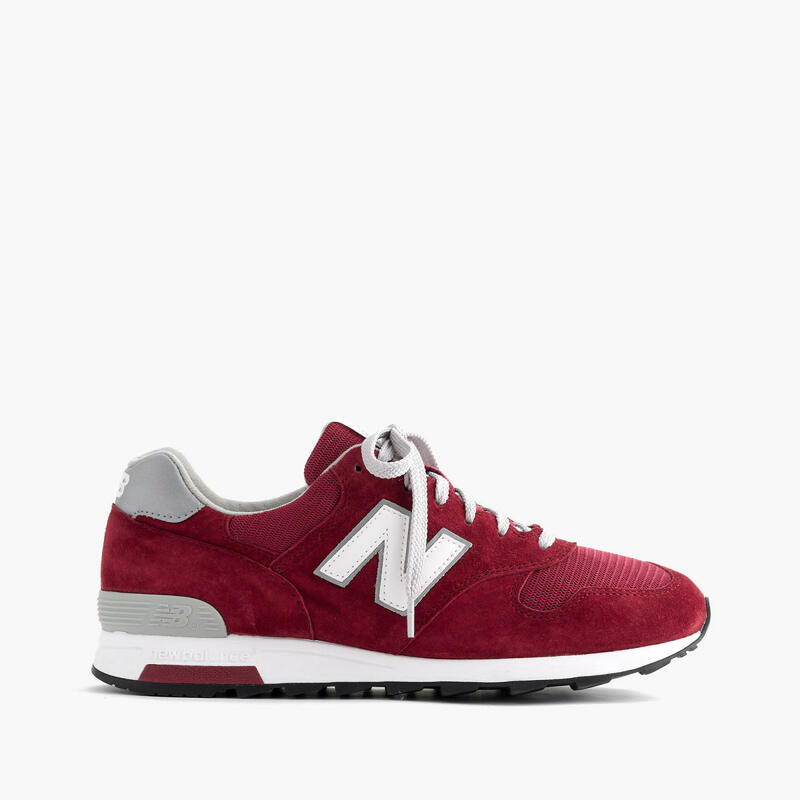 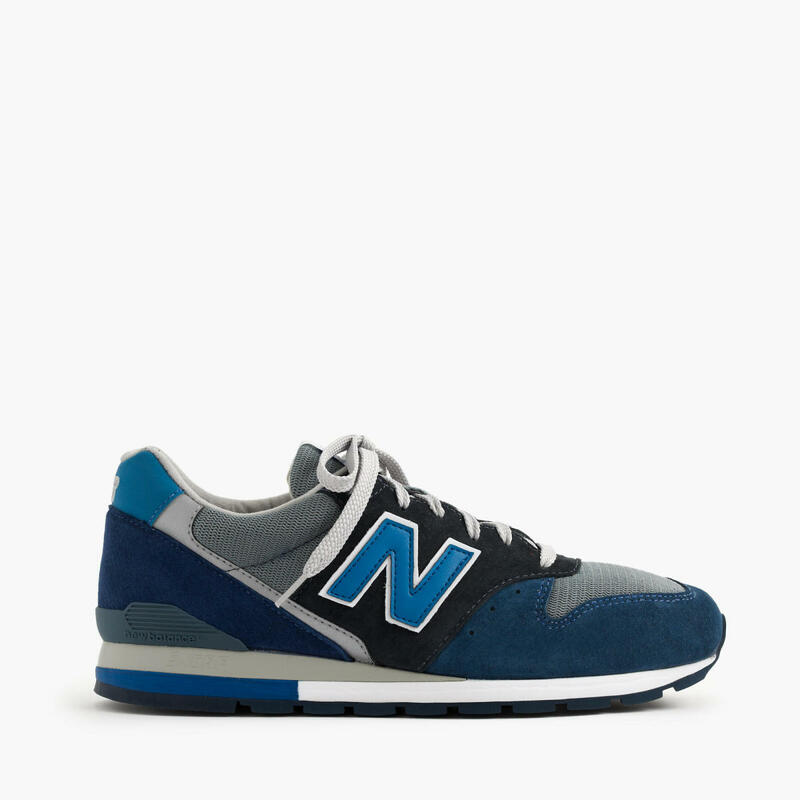 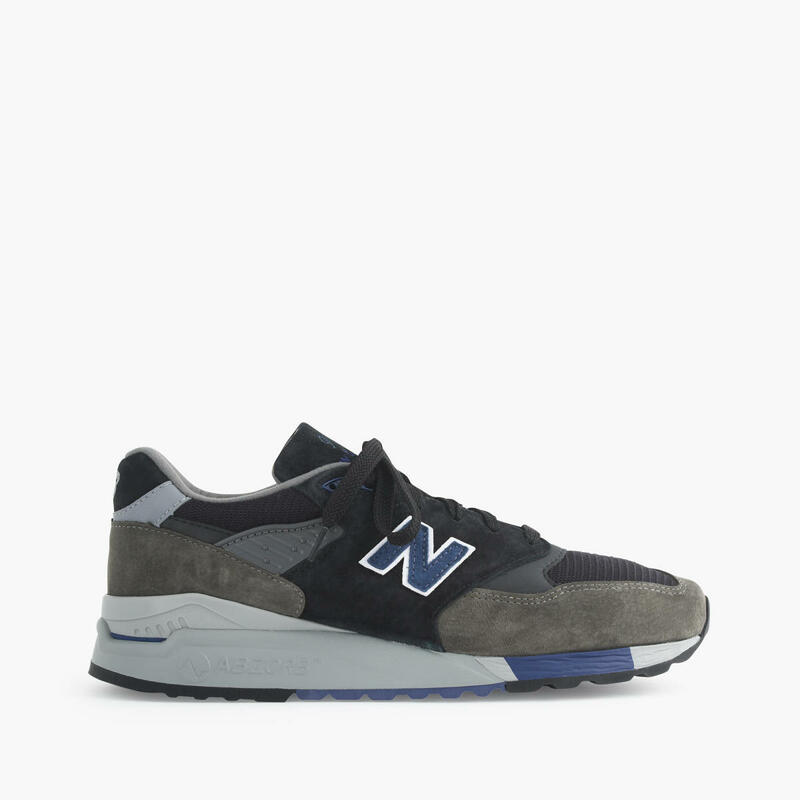 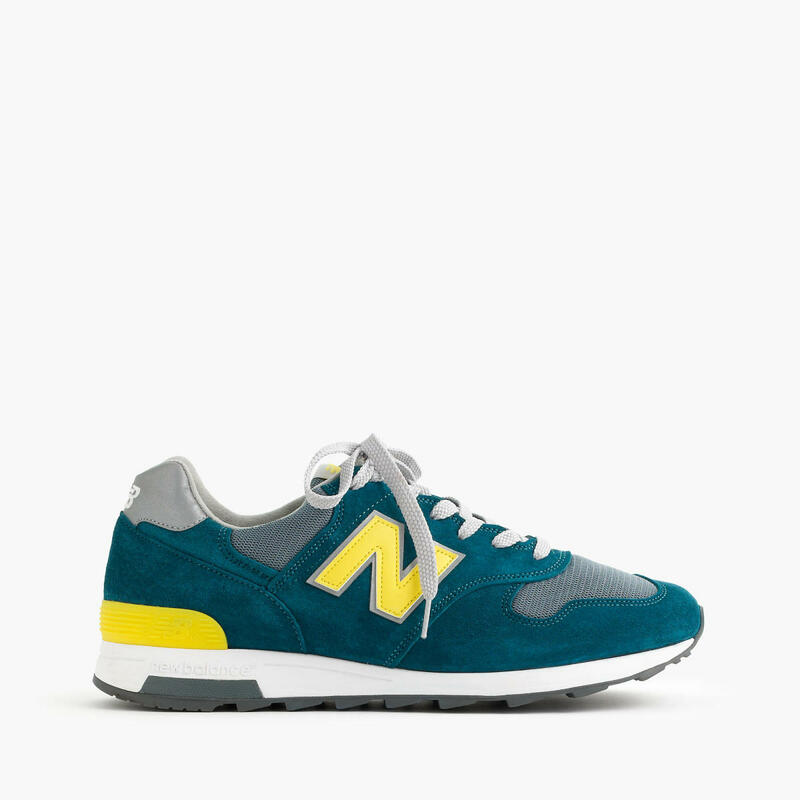 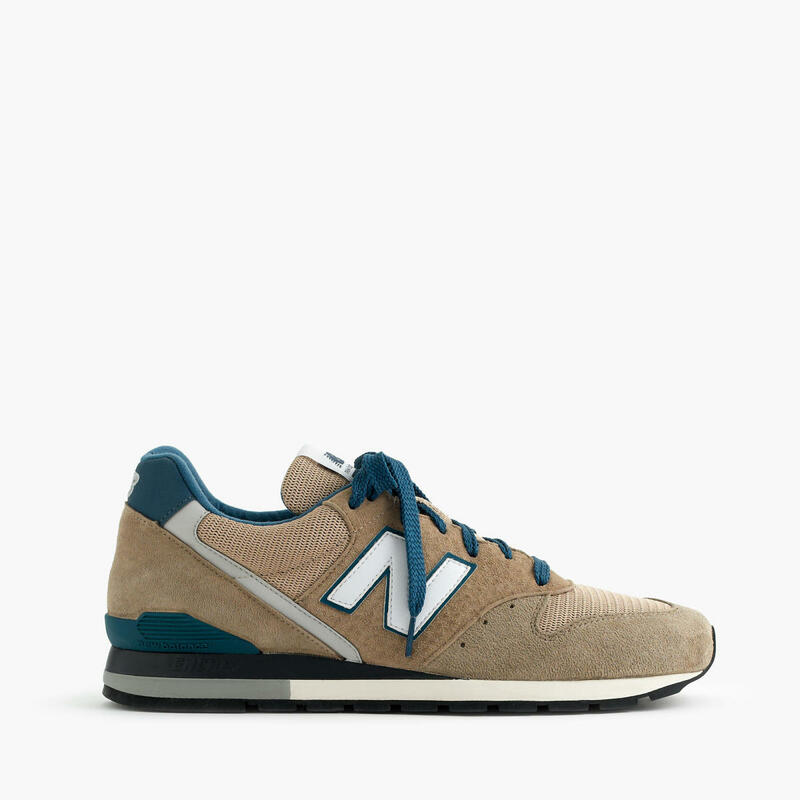 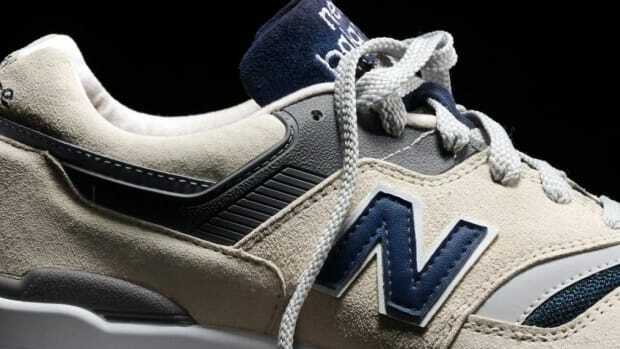 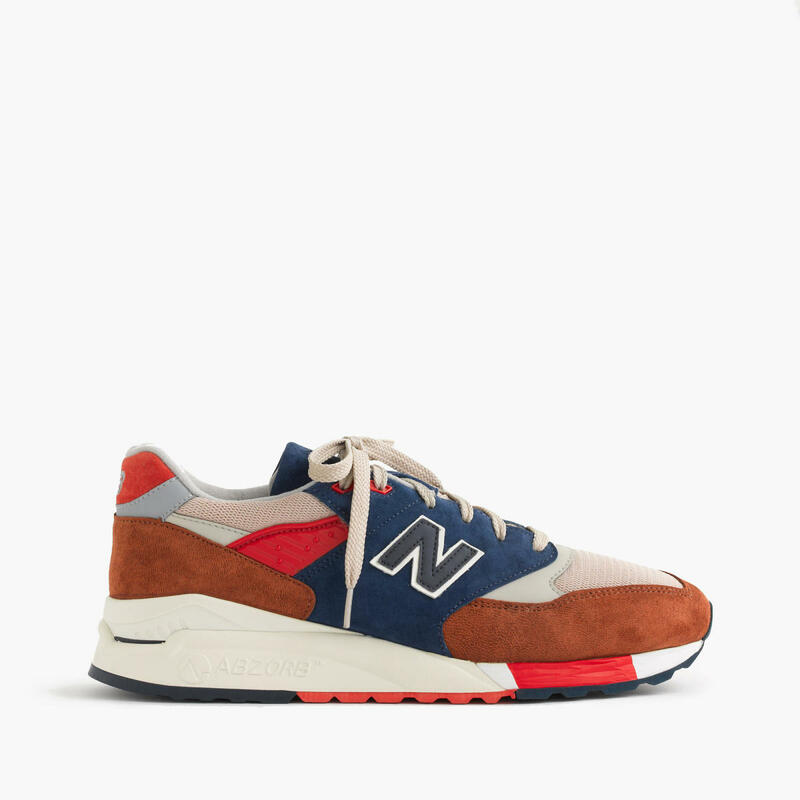 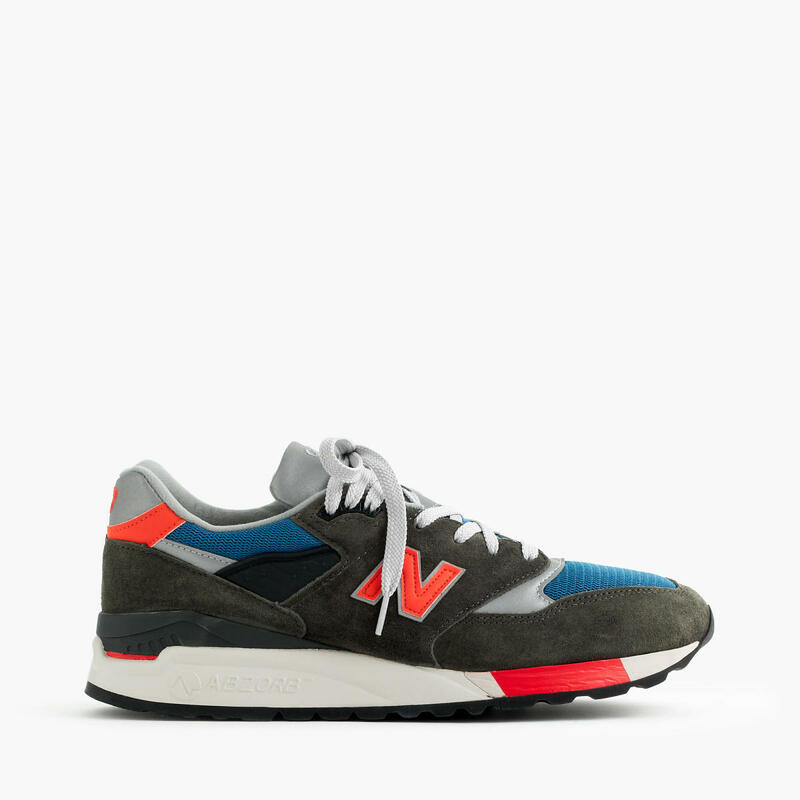 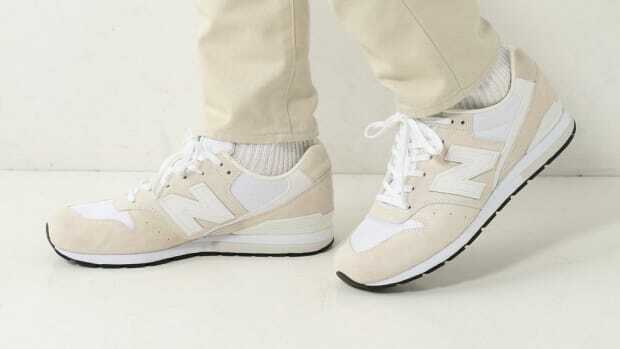 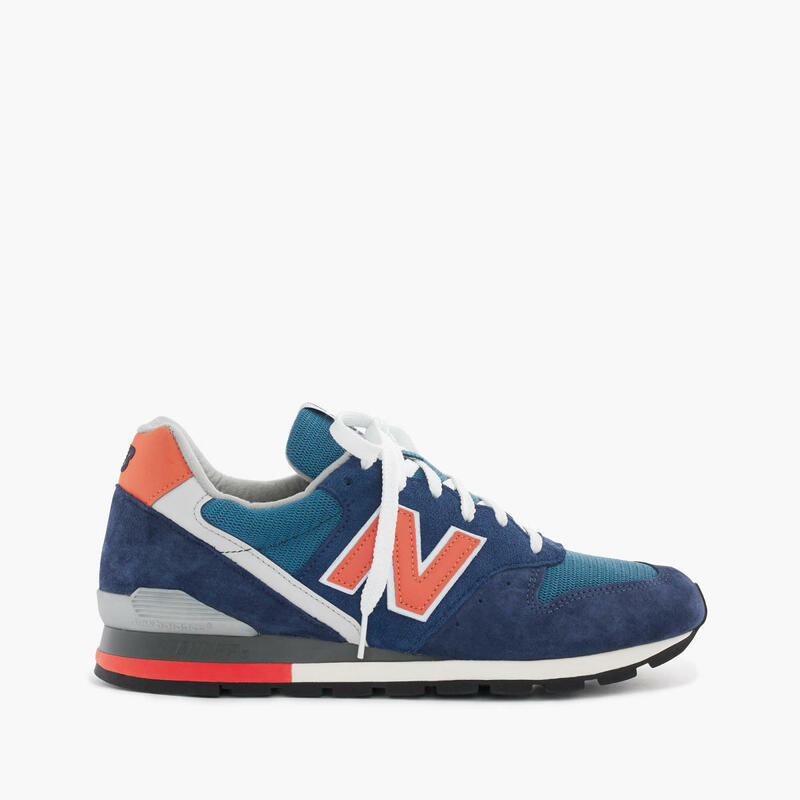 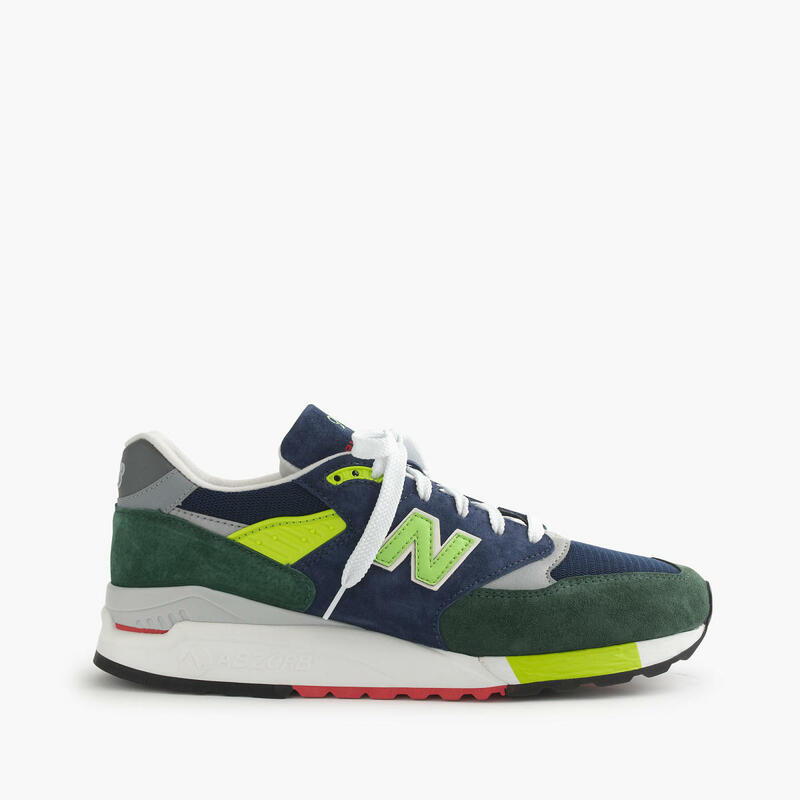 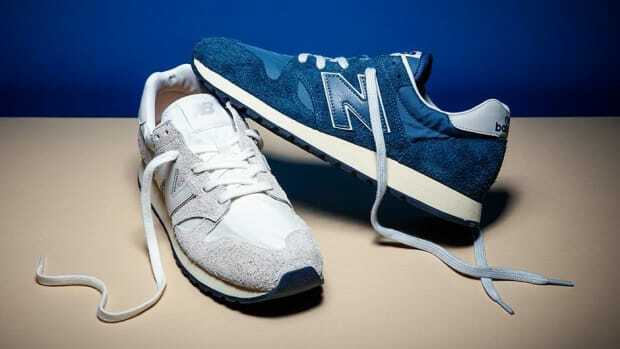 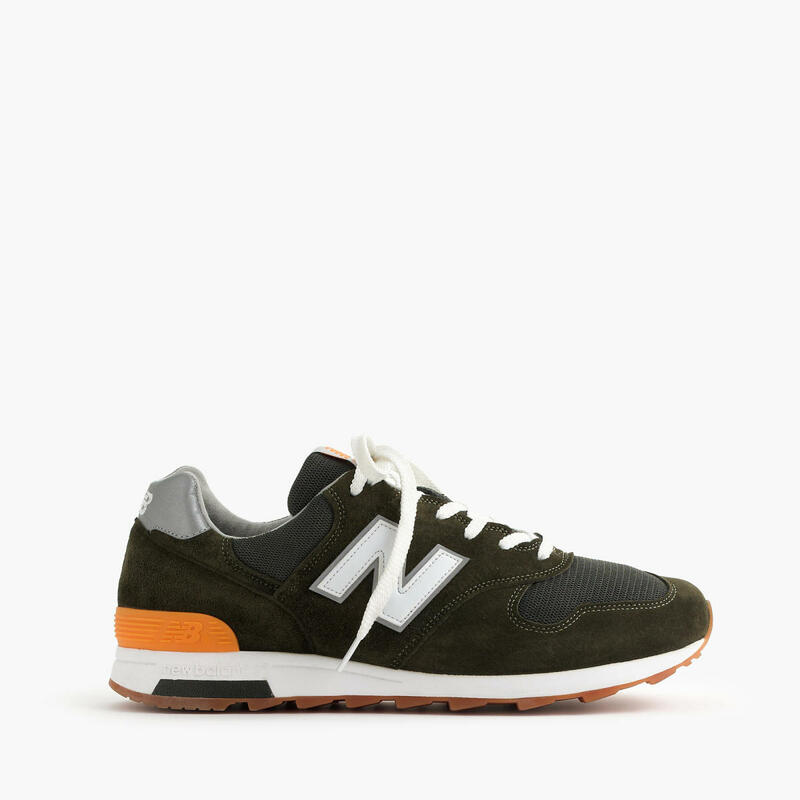 Few sneakers are as stylish as a good pair of New Balance. 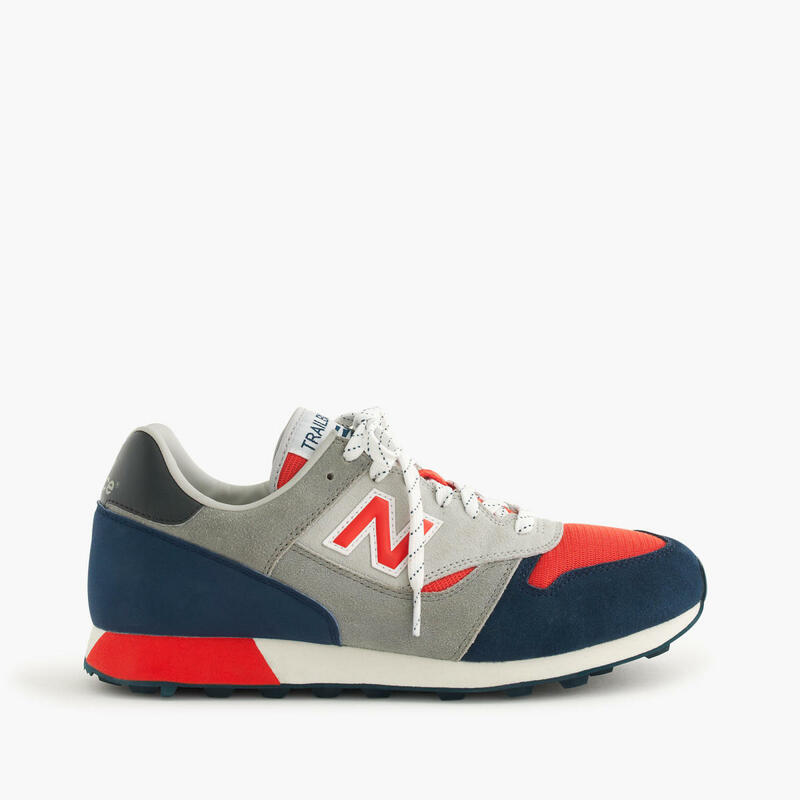 Here's a few from J. 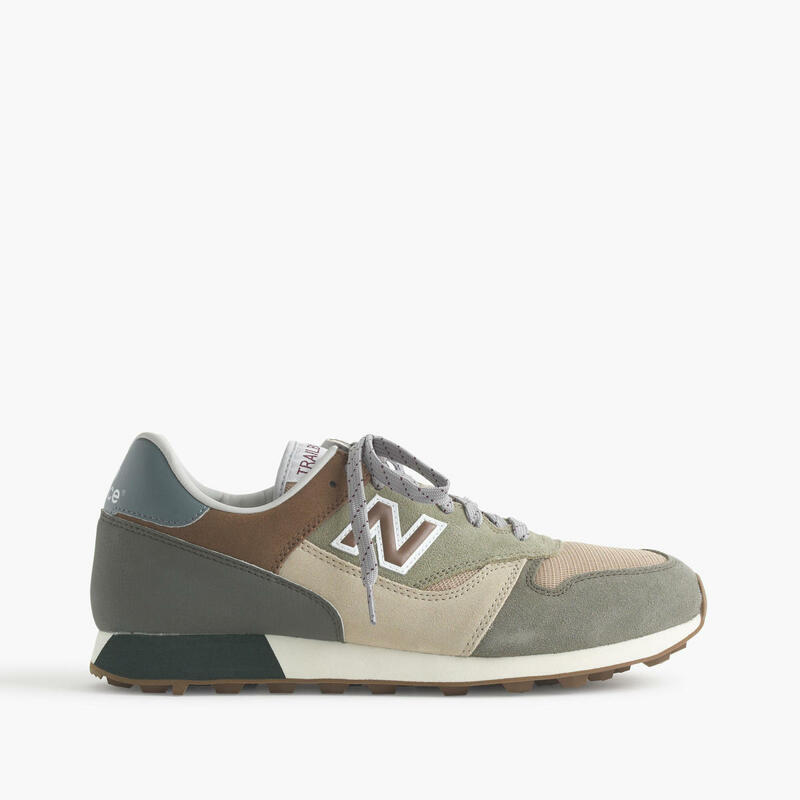 Crew that are the polar opposite of the infamous '90s New Balance dorky Dad-types loved to sport. 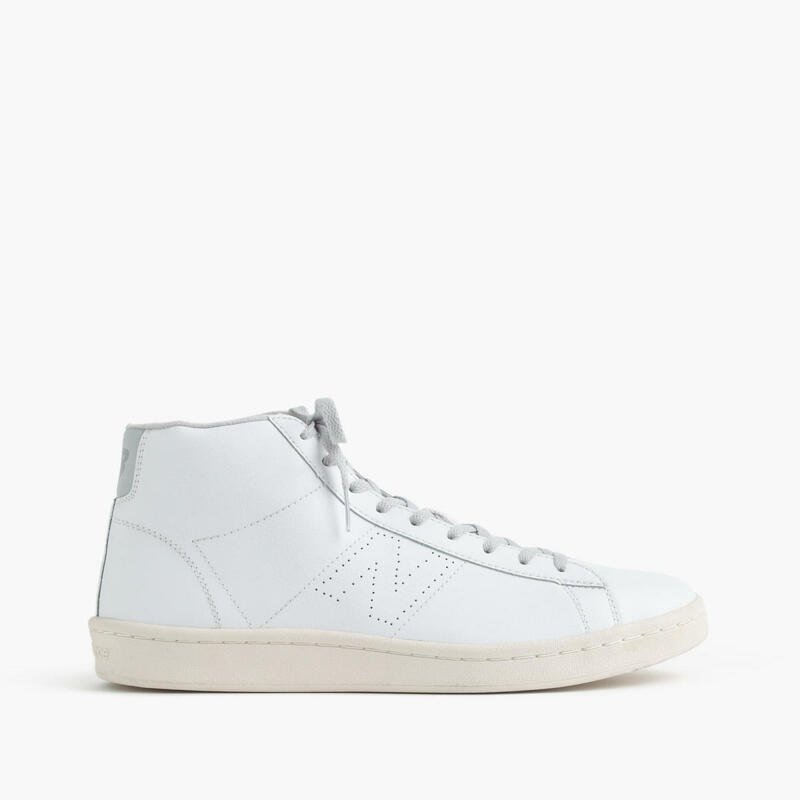 One or two of these definitely have a place in your footwear rotation.